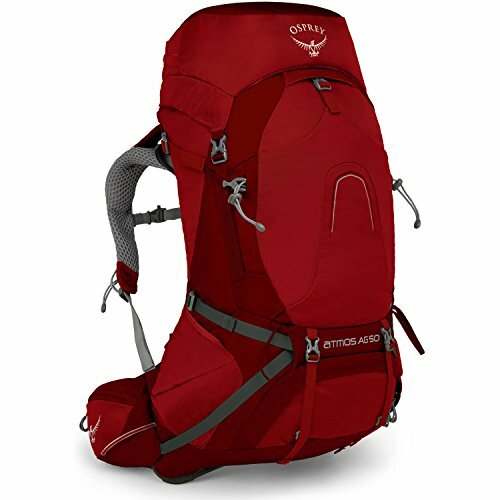 Jobs for Outdoor Gear & Adventure Trip Site. Jobs for Startup Outdoors Company. 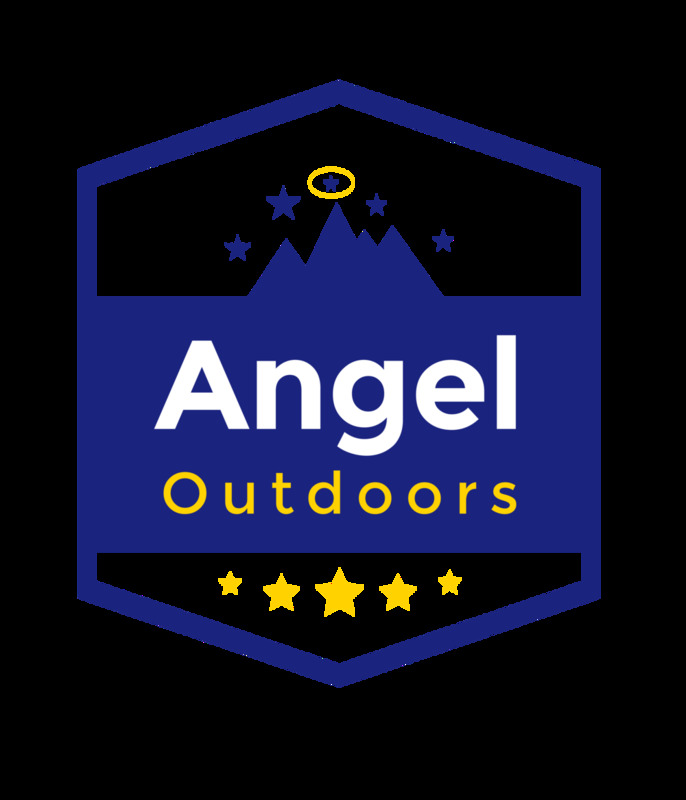 Angel Outdoors is a family-owned startup, focused on reviewing and selling the highest quality outdoors goods, products and supplies for online e-commerce. We are also mission-driven and will be giving back to the Valley, with jobs, industry and eventually, manufacturing. We're looking for two team members who can add-value, love what they do, and become members of our family too. This is an excellent opportunity for you to be part of an early-stage, next generation outdoors company. Content Creator = Outdoor Gear Review Writer. Both of these positions will start as part-time (up to 15 hours per week), and after six months, can evolve into a full-time role. We are hiring on a trial, then hire basis. This allows us to vet qualified candidates. Because our company is "new," we also plan on creating an employee-stock plan that will allow full-time employees to vest stock over time. We are a unique startup in that we offer up to 2.0% (Net of Product Sales) to designated "Product Leaders," for which you will be eligible after six months working with our company. This can add up for new hires. The pay for content creator is $130 to $160 per article, plus performance bonuses. The pay for logistics coordinator is performance-based. > candidates must have real-life experience with Adobe Illustrator, graphics/visual editing, Microsoft Excel, Video editing, and excellent writing skills. The role will include researching, designing, and marketing outdoors products. You could be placed in charge of up to 10+ product lines that will be sold on Amazon, eBay, Walmart.com, Jet. and more. 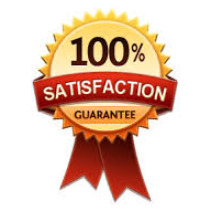 You will also be required to write a substantial amount of content. You should apply if you are a rockstar designer with software experience and organizational skills. You should apply if you are interested in being part of a startup that becomes a brand name. You must have practical experience, not just theoretical, but rather project-based experience with references. Bonus odds for those with experience selling via Amazon FBA process or online e-commerce marketplaces. Location: 80% on-site, 20% at-home. Example: 12 hours on-site, 2 hours at-home. You will be working directly with the CEO. > candidates must have experience with design, best price negotiating and purchasing, and an ability to work late hours as necessary. The coordinator must be familiar with Alibaba, the process of freight-forwarding, and have basic financial knowledge. You should apply if you are extremely organized, have experience with design as needed, and can help us keep a process workflow that creates efficiencies within the company. Location: 80% on-site, 20% at-home. You will be working directly with the CEO. Anyone that wants temporary work. We're looking to develop talent for years, not weeks. Anyone who doesn't like writing or marketing. Everyone will be creating content in many ways, i.e. articles, video, social media. Thank you for submitting your application. We will let you know within 5 business days if you’re a good fit or not.